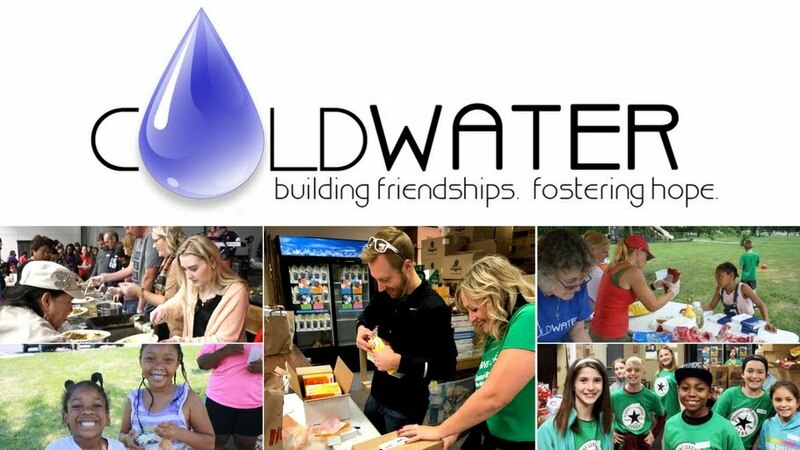 When Jackie asked me to write about Coldwater, it didn't take me long to start writing about it and what it means to me. Coldwater is my thing. I have spent a lot of time trying to find my place in the church and this is it. The satisfaction of helping people in need, getting to know them by seeing them on a regular basis and knowing they will have something to eat, touches my heart in a way that I can't describe in words. I grew up with parents who were always helping others and it's in my blood. Working with Mark and the other people is a true inspiration to me and nothing else is like it.